For the BMW Motorrad Days 2019 we have come up with something very special. More BMW history, technology and party is not possible. We will visit the BMW Motorrad plant Berlin and ride on BMW motorcycles from north to south through Germany to the BMW Motorrad Days 2019 in Garmisch-Partenkirchen. This will be great! The BMW Group Plant Berlin has a long tradition as production site and an exciting history. 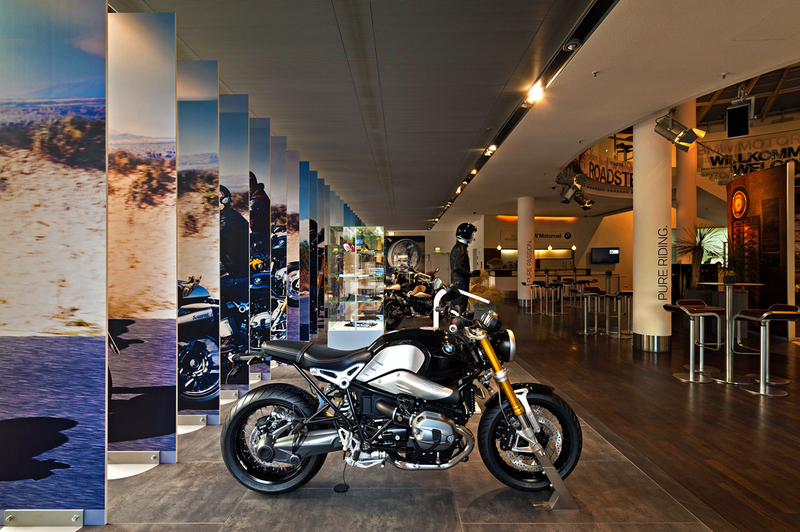 We will guide you through the birth place of BMW motorcycles. Experience the fascination of a highly modern vehicle production, where man and machine build two-wheeled dreams! We will visit Dresden and spend a rest day in Nürnberg. In between we plan a trip to the Czech Republic. There we stop in Marienbad, which is a health resort in West Bohemia. Afterwards we ride to Salzburg, which has been a UNESCO World Heritage Site since 1997. We will convince ourselves during a visit to the centre of Salzburg. 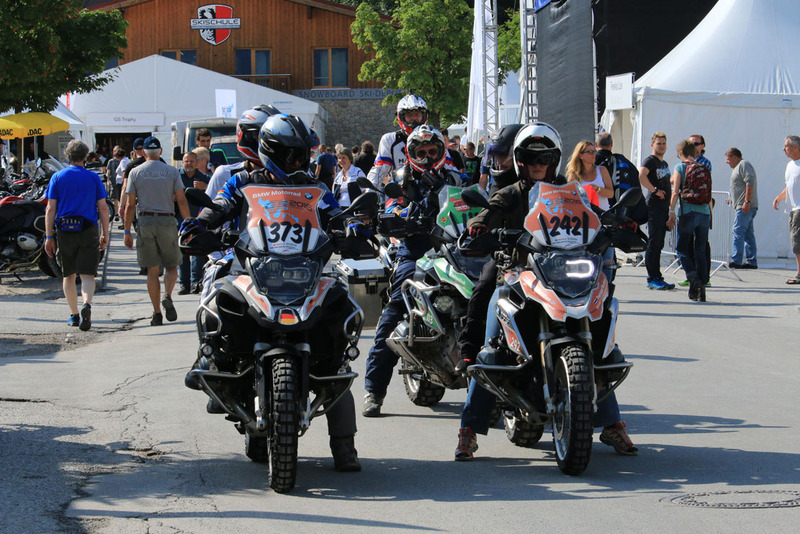 Three days of celebrating, riding and meeting people: the BMW Motorrad Days in Garmisch-Partenkirchen are a real experience for every motorcyclist. At the foot of the Zugspitze about 40,000 motorcycle fans meet every year. All services that are not listed in the included tour price chapter like flights, gasoline, toll, entrance fees and your personal expenses (drinks, snacks, lunch) and tips.